Newbridge Preparatory School catering for girls, aged two to eleven years old and boys aged two to seven years old, is a very special place. 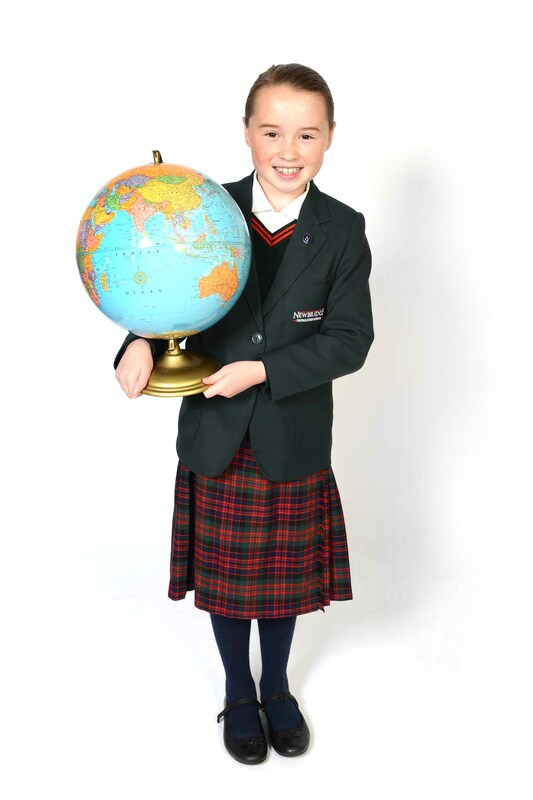 Our purpose as a modern preparatory school is to offer an excellent standard of education for our pupils, balancing traditional values with cutting edge teaching and learning. As we are not linked to a senior school, we pride ourselves on being the only truly independent ‘Prep’ school in Wolverhampton. We are a small, personal school where everyone knows everyone else – just like a family. We foster an environment in which children can grow in confidence, learning honesty, consideration, loyalty and openness. Our small school has a well justified reputation as a friendly, family school. Excellent relationships between children and staff lie at the heart of the school’s success and there are shared expectations for striving towards academic excellence, whilst ensuring that all children are nurtured to be their very best as individuals, whatever their varied strengths. Close relationships are a significant characteristic of life at Newbridge. Children and parents alike feel secure when they know they are part of a small community where everyone knows everyone. With small, average class sizes of eighteen and one form entry, each child is treated as an individual, and valued both for who they are and who they could become. As the only stand-alone independent preparatory school in Wolverhampton, we are dedicated to focussing only on children age two-eleven years. Our primary aged children are at the heart of all that we do, providing an exceptional start in life. Every child is different and unique and it is at this young age that excellent foundations are laid, and a sense of aspiration created. In our primary school environment, children grow quickly in confidence and their individual characters and skills develop giving time before decisions about the next stage of their education are taken. 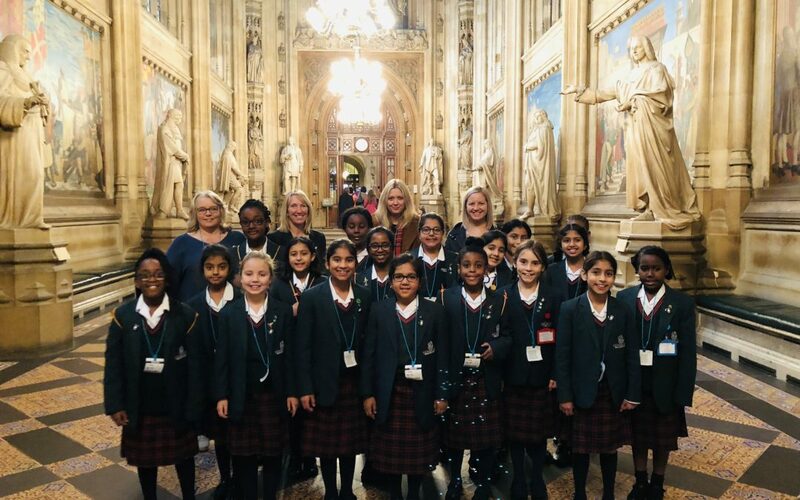 Our older girls also benefit from having the chance to be leaders, to mentor younger children and take on responsibilities as the oldest children within the school. Invest now and you will have far more options when your child is eleven. In and around Wolverhampton, we are fortunate to have diversity of choice across both state and independent sectors for senior schools. Newbridge Preparatory School has well-established links with many of these schools, and we are well experienced in methods of transfer and entry into them. Our experience and expertise enable us to match our knowledge of these senior schools to the children we teach and nurture. We work closely with parents to identify the next school in which each individual child will truly flourish – we will help you find the right school for your child at the right time in their development. Our Year Six girls have achieved and exceeded the ‘expected level’ in the SATs (SS of 100) in 2016, 2017 and 2018. 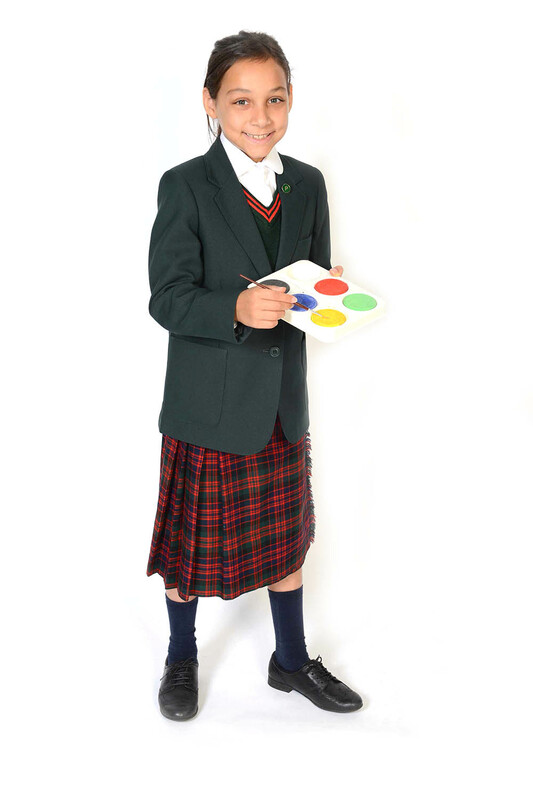 We are a non-selective independent school with just over 160 pupils aged two to eleven years. We have been ranked in the top 20 independent preparatory schools in the country for several years in The Sunday Times Parent Power list, and we are the highest rated preparatory school in the West Midlands, based on our Year Six SATs results. 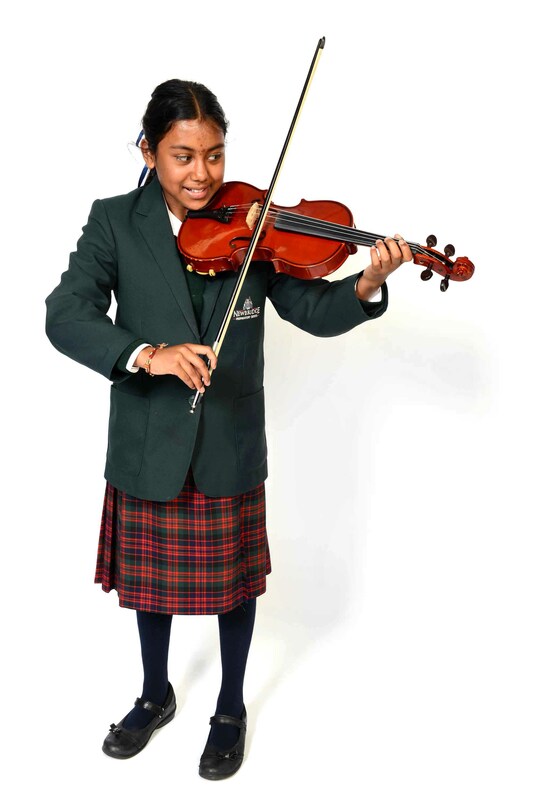 Newbridge Preparatory School has a longstanding reputation as a school of excellence. Following our ISI report in January 2016, the school now joins an elite group of UK schools that have ‘excellent’ outcomes across all areas of the school; with results at age eleven ‘exceptional in relation to the national average for maintained primary schools’. Please get in touch with us to arrange a viewing or call us for more information.